Gospel rapper Provabs who is known for his creative rap style with lots of singles dropped last year, is set to another single this month. 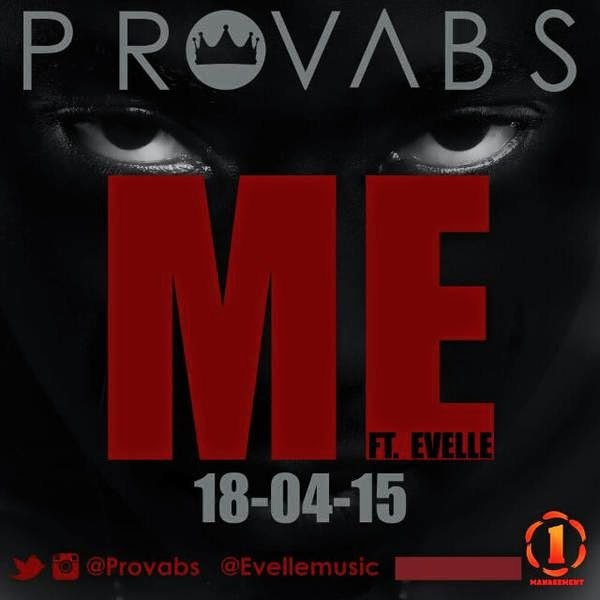 The Ondo state born, but Lagos bred artiste is featuring Evelle on his latest work titled “ME” which is set to drop this Saturday, 18/04/2015. Anticipate!